An imbalanced diet can lead to rickets in chickens. Recognize the symptoms and take preventative measures with these tips. 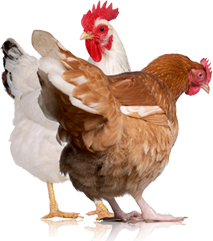 Rickets is a nutritional problem in young chickens caused by an imbalance or a lack of calcium, phosphorus and vitamin D3. 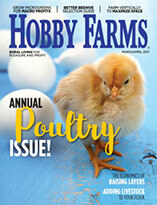 The availability of commercial, balanced poultry rations has made nutritional deficiencies a rare event, but occasional problems occur in flocks where the owners formulate and mix their own feed. Calcium, phosphorus and vitamin D3 are required for bone quality. 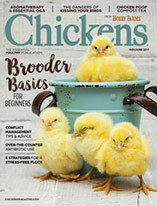 Deficient chicks develop rubbery bones that cannot support their body weight. In severe cases, the chicks are unable to walk and die of suffocation as their bones cannot support the muscle movements required for breathing. If rickets is suspected, an early diagnosis can be made by feeling their beaks, which turn soft and pliable. In marginal cases, the chicks have a stiff gait, decreased growth and eventual bone deformities, especially in the legs. Rickets is a nutritional deficiency that can affect an entire flock, but it cannot be passed from one chicken to another. Rickets is prevented by feeding a nutritionally balanced feed with adequate calcium, phosphorous and vitamin D3. Treatment requires changing the feed, supplementing the diet with free-choice limestone or oyster shell, and providing three times the recommended vitamin D3 requirement for two weeks. Water-soluble vitamin D3 is available for ease and efficiency of administration. 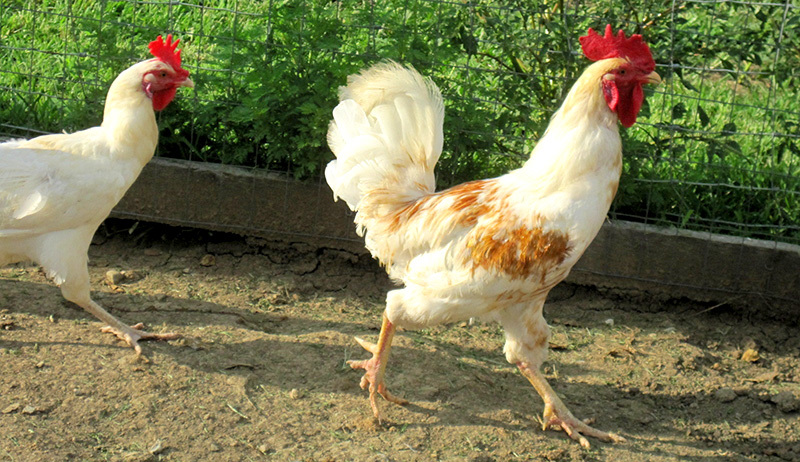 If the chickens are kept in an enclosure, turning them out and exposing them to sunlight is beneficial.